Roosevelt Middle School Track competed at Iola Tuesday, which is the largest Middle School Track Meet in the state. 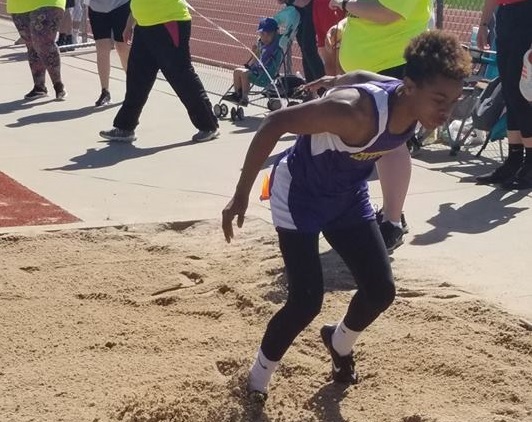 Several students placed first including Dantevius Boykin who broke the long jump record with a 19 feet 9 inches jump. With 20 teams competing the RMS teams all placed in the top 10. The seventh grade boys finished 1st, eighth grade boys 8th, seventh grade girls 6th and eighth grade girls 5th.